Bus 001 Device 002: ID 0718:0628 Imation Corp.
* Remove bogus changelog entries in previous upload. I've just installed Ubuntu. 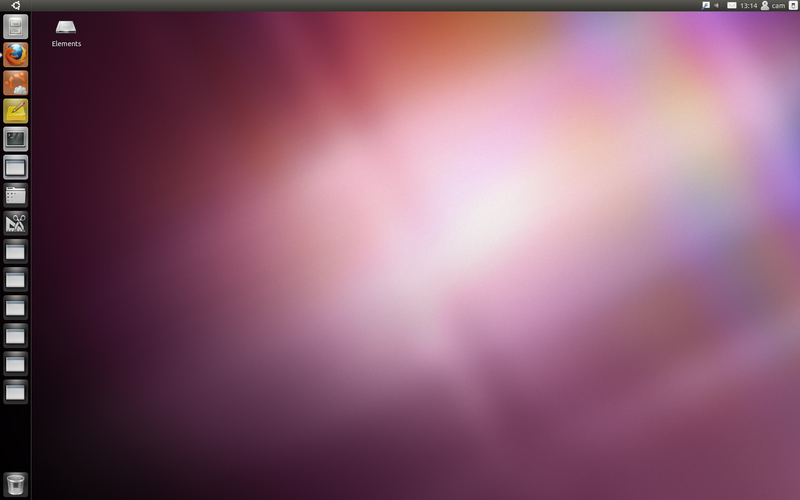 I'm using the default theme in Ubuntu which I think it's called Ambience. The one wich comes by default. I've just installed Natty post alpha. My icon theme looks like the Gnome default, not Ubuntu icons. I didn't change the theme myself. Thanks @Martin, like the others I too was only using the default theme, since the video driver is the first thing I do in every ubuntu install. Downloading the Natty Daily build now, I'll let you know if it taken care of from this end. > default, not Ubuntu icons. I didn't change the theme myself. > ** Attachment added: "Screenshot.png"
Yep I was using default will download and install new build. i checked the file /usr/share/icons/hicolor/scalable/actions/jockey-disabled.svg mentioned in one comment and it's there. Should I report this as new bug?